Myth 1 – Only smartphones and tablets are keeping pace with user demands for modern capabilities. I can only agree with Doug here. Intel have worked hard over the last few years to pack a whole lot more into laptops that will make them interesting for users. Ultrabooks and Ultrabook convertibles are two examples. They bring the relevant mobile features to the laptop. Touch, sensors etc. One example demonstrated was a Windows 8 Ultrabook booting in under 10 seconds. Users want other elements too though. Another example demonstrated was Connected Standby and Skype on the Clovertrail. This is one of the showcase applications for CS. [I have another demo here.] The same type of always-connected capability is coming to Ultrabooks later this year. Yes, IA delivers great performance on Windows says Doug but Intel are working to enhance experiences on other platforms too. 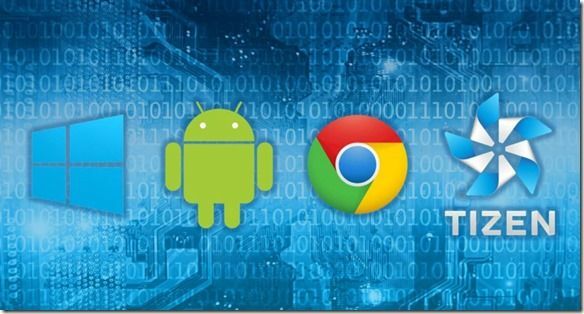 Chrome OS is one example. 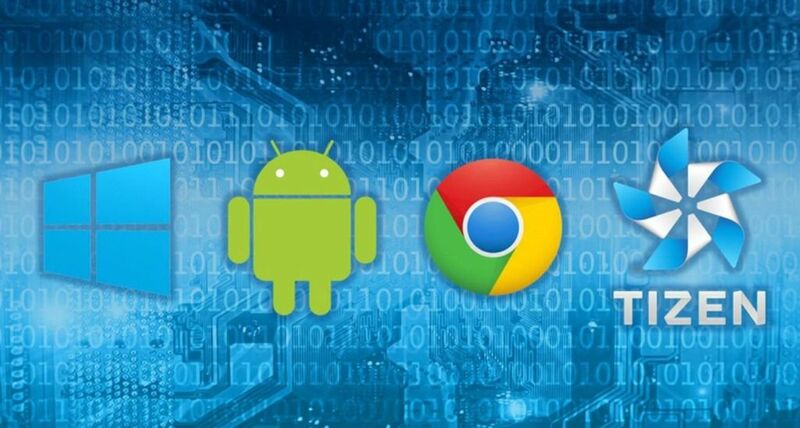 Intel is the number one contributor to Chrome OS after Google. 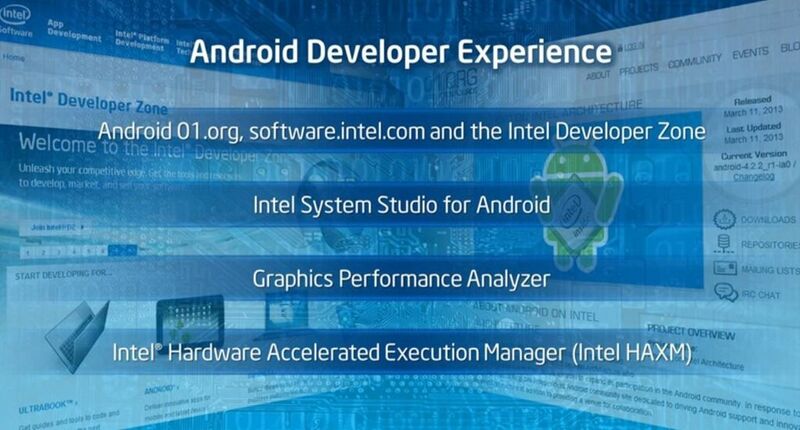 Intel are also working on Android and Tizen. 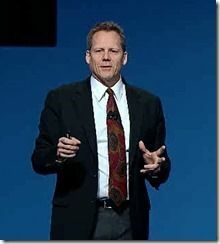 For example, on Android, Doug highlights the battery life on the Motorola RAZR i, the optimized Dalvik runtime and bridging code that allows native ARM code to run. ISV’s are even now optimizing and writing natively for Intel architecture. Intel also providing the Graphics Performance Analyzer for game developers. Tizen the second example of a platform that Intel are working to optimise for Intel Architechture. Tizen is an “open alternative” smartphone platform. Myth 3. – A developer can not write a single applications that spans multiple operating environments. 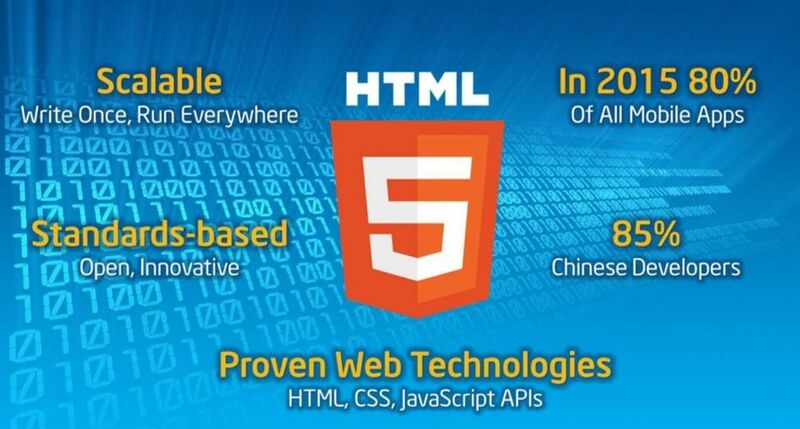 HTML5 to the rescue, with a new toolset from Intel. Myth 4 – Only smartphones and tablet applications can deliver a modern experience. “That could not be further from the truth” says Doug. For example, by incorporating touch and sensors it gives developers new opportunities. Developers want to modernize their applications as a result of this technology. The development of advanced input and sensor mechanisms obviously loops back to user experience and advanced expectations covered in Myth 1. If developers get excited they create compelling applications which drives user experience and excitement. 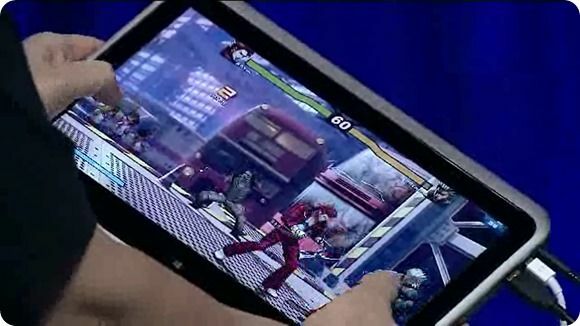 Demo: Tencent Games have a touch and sensor-capable game being released soon for Ultrabooks. The processor is advancing too. The graphics power, for example, on the 4th Gen Core processor is 2 times as powerful as on 3rd Gen.
Intel is dedicated and investing heavily in security. An example is Intel IPT – Identity Protection Technology. 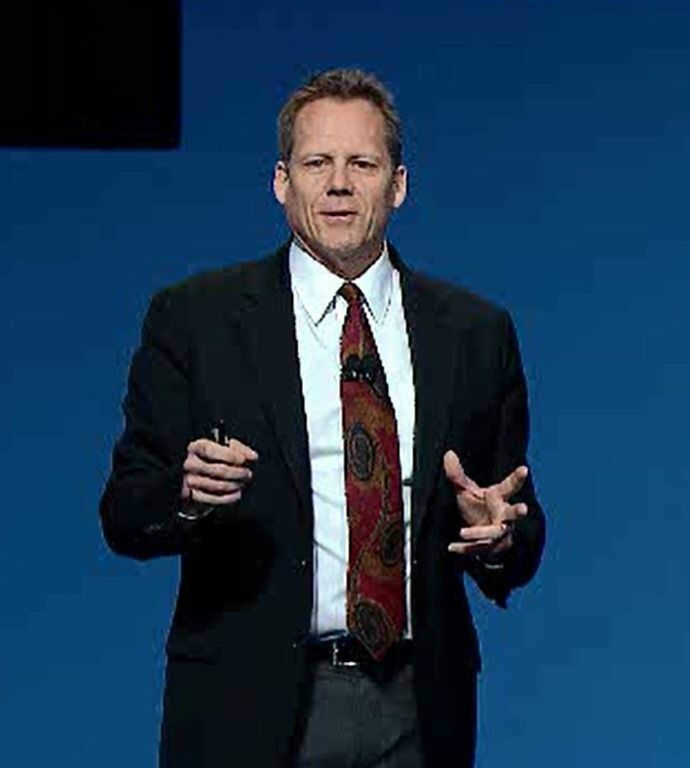 Intel and Union Pay announced a secure payment collaboration at the keynote. Perceptual Computing solutions and methods (See our extended coverage here) are also being developed. 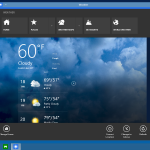 Perceptual computing allows you to control your PC with gestures, voice, augmented reality and interactivity. There’s a great augmented reality demo on the video available here. Intel are running the Ultimate Coder Challenge and a second competition, the $1M Perceptual Computing Challenge which is now in phase 2. 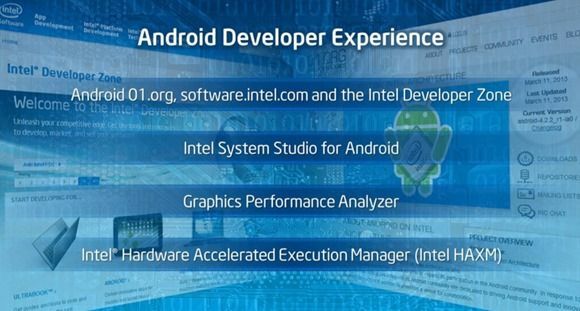 Finally, Intel have a huge number of tools available for developers. 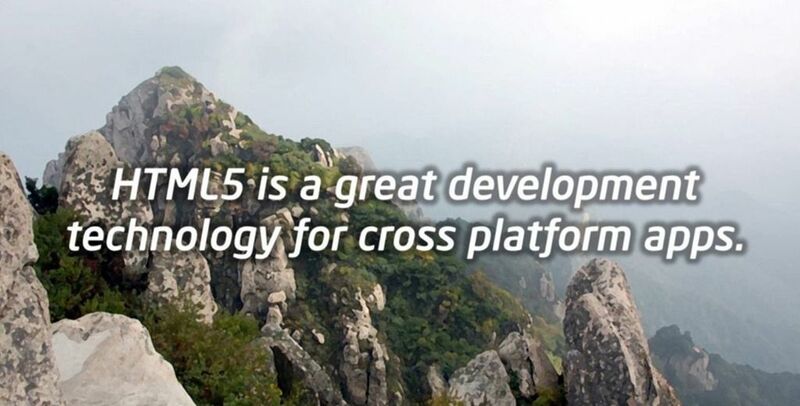 More Ultrabook software developer information is available on our developer resources page. 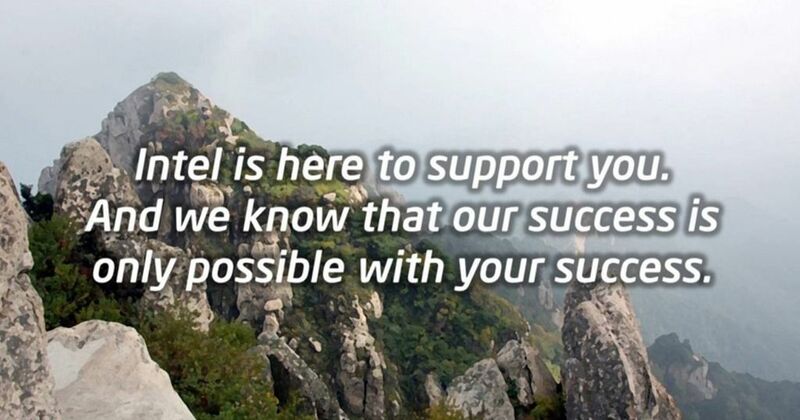 Read all of our software development posts. This is a sponsored post brought to you by Intel and Ultrabooknews. All content written by Ultrabooknews. Subject and source article by Intel. We thank Intel for their support of Ultrabooknews. « Out with the old, In with the Ultrabook.